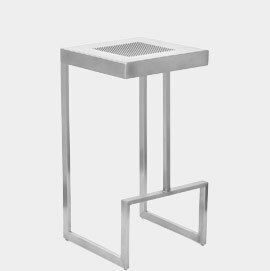 Atlantic Shopping is introducing a brand new range of show-stopping, fixed height, brushed stainless steel bar stools, exquisitely made and hand-finished for that upmarket and quality feel. 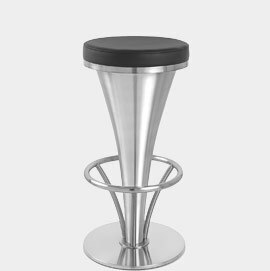 These fixed height bar stools are at the perfect height for your breakfast bar counter, making them welcome additions to any home. 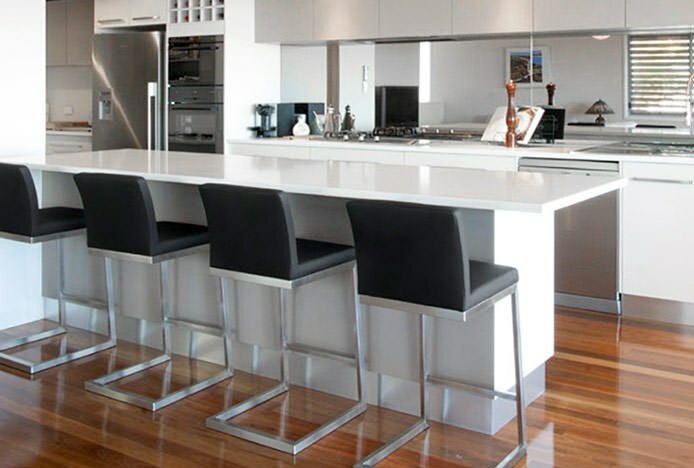 What's more, the elegant brushed steel finish on these bar stools means they're ideal for use in the kitchen, where brushed appliances such as hobs and kettles as well as fittings like door handles are becoming increasingly more fashionable. We also do matching bar tables to help you achive an all-round cool complementary look. 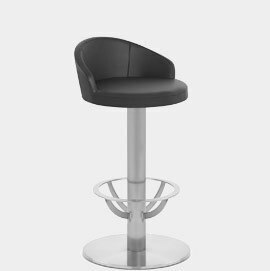 Introducing our stylish new range of pocket friendly brushed steel bar stools..